Have complete control over your website. You can add content, text and video as well as delete and pages too. We develop many open source solutions as well as customized code. After the site goes live, we provide support and training so can change content as frequently as you need to! Be bold, soar above the crowd with our unique customized designs. You’ll never look at websites the same way again. We specialize in the WordPress CMS. We will create a unique, customized WordPress website from design to development and launch. We ensure that your staff is thoroughly trained on each element of your WordPress site. 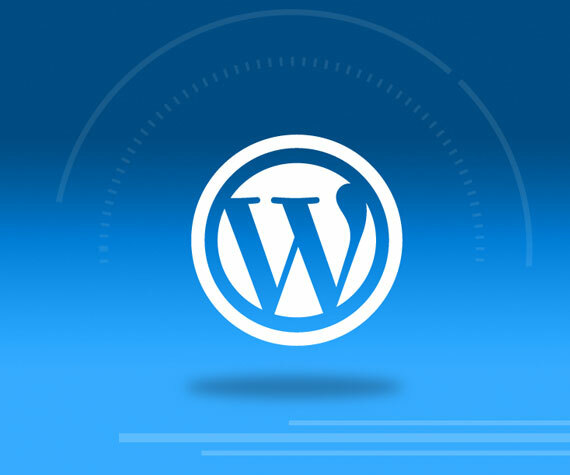 WordPress is an affordable, flexible content management system with loads of plug-ins enabling robust functionality. We Are Immediate staffs a diverse, talented, integrated team that delivers world class quality Drupal experience. Our team is ready for complex design, development, and migrations. 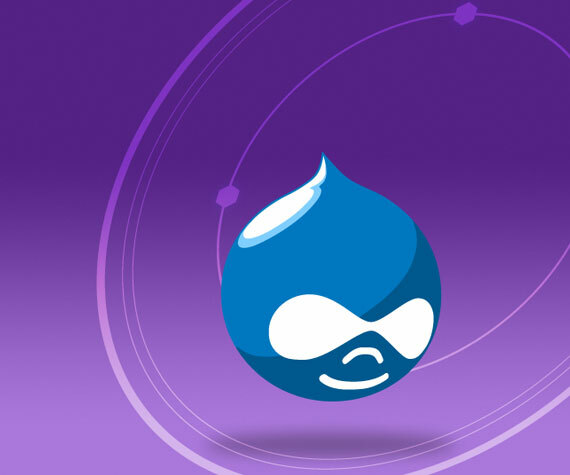 We make sure that the Drupal website we deliver is the exact website that your business requires. 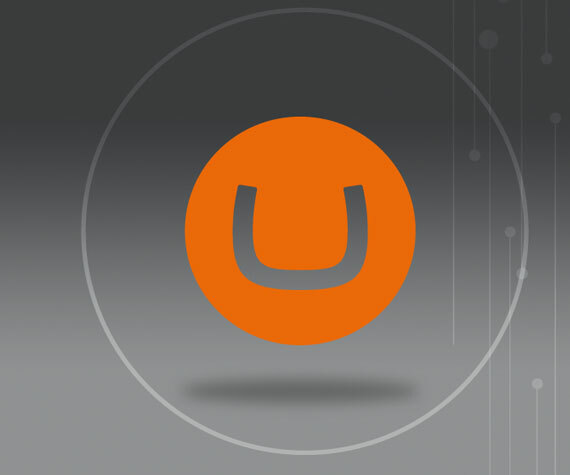 Umbraco is the world’s easiest content management system. Build in sturdy .net technology, Umbraco can bring your business to an entirely new level. Not technological? We Are Immediate will create an awe inspiring Umbraco website that will generate more traffic than you can imagine and increase your revenue. …about content management systems, but were afraid to ask. Hiring a web design and development company can be daunting…especially if you don’t know much about web technology, but it doesn’t have to be. If you want a new content managed website and are worried about selecting the right team, read the tips below. #1: What is a content management system? A content management system allows you, the business owner to have complete control over your website; from adding new content, images and video to adding new pages and sections, as well as deleting pages that you no longer need. The main purpose for website is to grow your business…allowing new customers, whether they are business to business or consumer direct, to find your website, engage with it, and contact you or buy your product. A website developed with a content management system offers you perfect design coupled with perfect functionality to allow you to achieve these goals. Any time you start a content management based website, the project must consist of important elements in order have optimal functionality. If you hire a team, process steps are critical to the success of your business. It is important that you have discovery with your developer before any design work is even started. Discovery ensures your CMS website tells the correct story about your company, that the design reflects your image and is up to modern standards, and the technology and functionality of your CMS works the way you want it to. #4: Should I do it myself? #5: What CMS should I choose? We Are Immediate builds in three opens source CMSs including WordPress, Drupal, and Umbraco. Our recommendations are based on your needs, your comfort level with admin panels and your past experience. We usually offer demonstrations of our systems so you can see how they all operate. We Are Immediate designs and develops content management websites for all levels of companies, from local businesses to Fortune 500. We also build custom content management solutions. Your content managed website should be mobile responsive and offer many different functions such as: granular admin panel, search engine optimization, ability to upload photos, videos, etc. It might even have an e-commerce section. Have a contract with your developer or designer that specifically details exactly what the project is, costs of the project, and timing of delivery. The contract should have a “cancellation” option – if you are not happy with your team, you should own all the assets that you have paid for in order to transition them to another team, if necessary. Additionally, all payment should be tied to progress—progress that you can see. For example, wireframes, graphic design, html, and the final implementation. Lastly, your developer should offer a guarantee free of charge for “bug fixes” for at least 1 month after the launch of your site. You need that time to test all functionality and ensure that you have received the content managed website of your dreams!